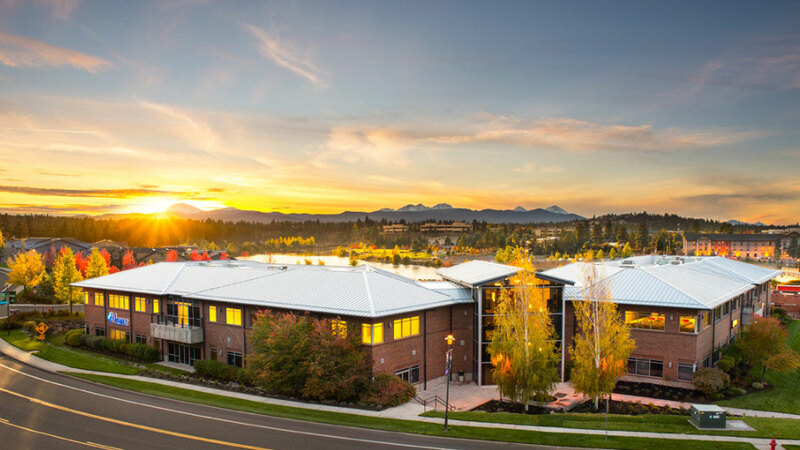 When you experience an urgent care moment – whether it’s a sprained ankle, high fever or even a serious illness- Summit Medical Group Oregon-Bend Memorial Clinic (BMC) doctors and physicians assistants are always ready to help, 365 days a year. Their clinic in the Old Mill District is centrally located and welcomes not only walk-in patients, but they will also make you a same-day appointment. And, because Central Oregon is a place where people love to play outside, BMC has partnered with The Center, a local orthopedic practice, to expand walk-in orthopedic care on weekends and holidays. NOWcare orthopedic consults are available at BMC’s Bend Urgent Care locations on weekends and holidays as needed, based on the direction of the Urgent Care provider’s evaluation. Part of the Central Oregon medical community for over seventy years, BMC’s Old Mill District Urgent care is available Monday – Friday 8:00 a.m. – 7:00 p.m., Saturday and Sunday 8:00 a.m. – 4:00 p.m., and holidays from 10:00 a.m. – 4:00 p.m.